Utility companies paid out in excess of $34 million for service breaches, during the 2017 April – June quarter. The sum was either paid out as a result of actions taken by the Office of Utilities Regulation (OUR) or as compensation for breaches of the Guaranteed Standards. The data are contained in the latest Quarterly Performance Report published by the OUR. Through actions by the OUR, $661,528.67 was secured for utility customers during the review period. Of this amount, the National Water Commission (NWC), at 87%, accounted for the greatest share with the Jamaica Public Service Company (JPS) and Digicel accounting for the remaining 12% and 1% respectively. 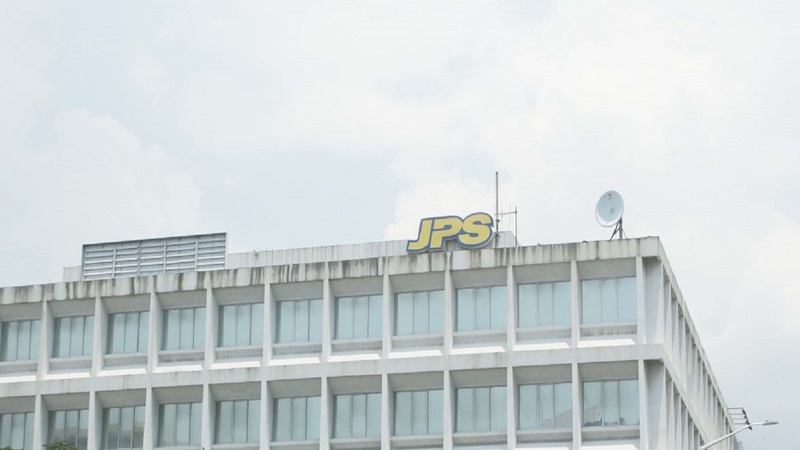 The JPS compliance report on its performance on the Guaranteed Standards, indicated that 15,999 breaches were committed during the review period. This represents a 40% decline in the number of breaches compared to the preceding quarter. These breaches attracted compensatory payments of $32,564,549 million, all of which was paid out by way of automatic compensation. The standards with the highest incidents of breaches related to Estimated Bills (which restricts JPS to sending more than two consecutive estimates without a penalty) and Estimation of Consumption (which prescribes the method to be used by JPS when calculating estimated consumption). Both standards account for approximately 96% of breaches and compensatory payments. The NWC’s compliance report on the Guaranteed Standards scheme, indicated that there were 825 breaches, representing a 42% increase in the number of breaches over the preceding period. These 825 breaches had a potential pay-out of approximately $2.6 million. However, actual payments amounted to $1,026,568.20, representing 39% of total potential payments. 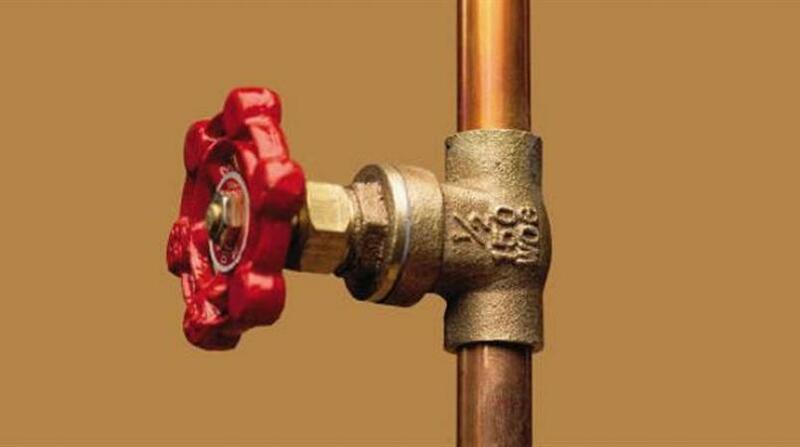 The payments were made by way of automatic credits to the affected accounts. The standards with the highest incidents of breaches were: Exceptional Meter Reading, Meter Reading and Access. These standards represented 31% and 27% and 13% of total breaches respectively.